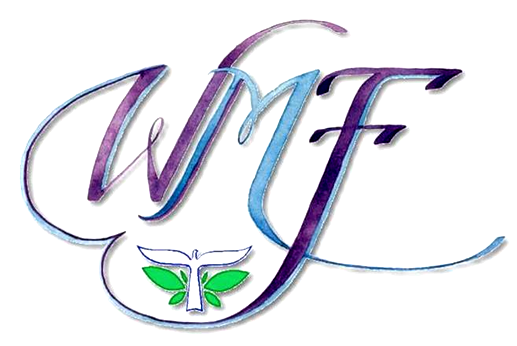 For help with the Resource manual and other information please feel free to contact the WMF Executive Secretary, Dawn Johnson. PLEASE BE SURE TO LOOK UP WHICH ZONE YOUR CHURCH IS IN AS IT AFFECTS THE GIVING FLOW TO THE PROJECTS. 2019 RESOURCE MATERIAL to add to the WMF RESOURCE MANUAL. The main pages are at the top (these are not zone sensitive) and the Project calendars and transmittal forms follow (with these PLEASE make sure you choose the correct zone for your church-the list is above). Listed first is the placement directions for all of the pages so you know where they should be placed in the manual. These you need to know your zone for (top link). Each church has an ID number which needs to be placed on your transmittal form before your church name. Please look that up on the list below and add to your transmittal form. This is very helpful for the Treasurer. THANK YOU! Presently some of the WMF Officers are available to cover the position of the WOC. District WMF groups are encouraged to consider having one of the officers come to your rallies. Women’s groups are especially encouraged to take advantage of this opportunity. Please contact the Executive Secretary to work out details for a possible visit. The Officers are prepared to present an inspirational message as well as to explain the national, district and local levels of the WMF.